The Murphys live at 53 Parrot Park, Dublin. There’s Mammy, Rory, twins Anna and Mary, Cormac, Catherine and baby Susan. 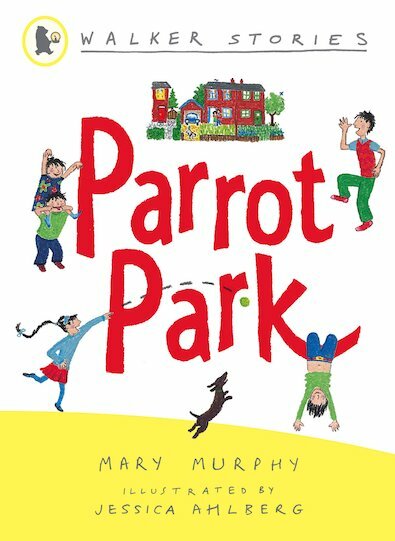 Whether they’re mowing the lawn, getting rid of pesky headlice or hunting down UFOs, you know that everything the Murphy family do is bound to be an adventure! A warm-hearted story of family life for young readers to enjoy alone.